These ingenious little dog tag changers are just what you need to go with your dog's Rescue Me Collar! 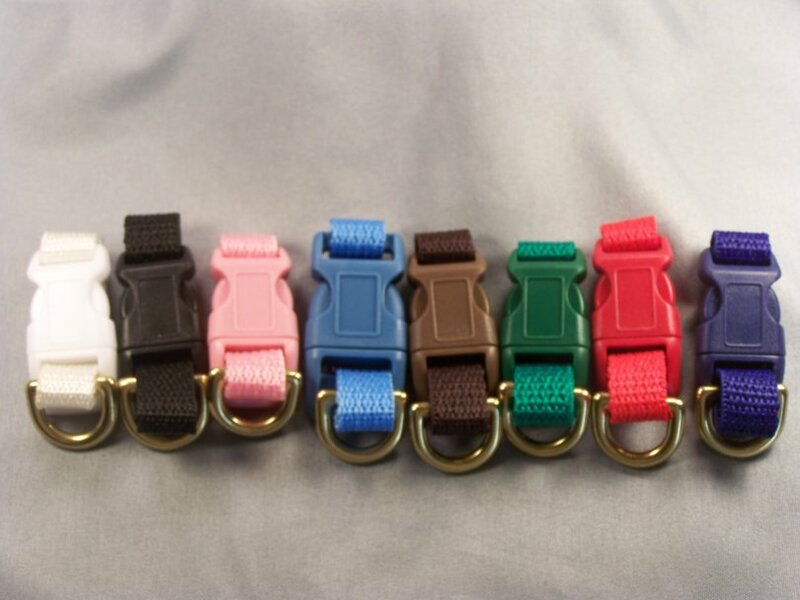 They easily snap on and off of any collar and tags can be transferred without pliers, wires, or broken fingernails! They come in a wide variety of colors and will hold several tags and charms!